Choose from the full range of lodgings available in Cortona and the surrounding area. 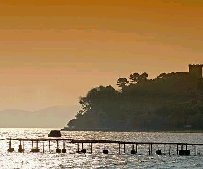 Hotels, Farm Holidays, Historic Residences, Rent to Rooms, Apartments to Rent, Hostels, Religious Hostels, Camping, Farmhouse and Country-houses. Ready to hit the racks, but don't know which neighborhoods are prime shopping destinations? Our editors identify Shopping hot spots. 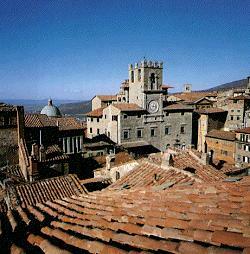 The What to See & Do section lists a number of activities both in Cortona and the surrounding area. Get the inside scoop on the full variety of cuisine available in Cortona and the surrounding area.